According to CR, a development announcement of new EF 800mm f/5.6L IS II USM lens will be late Summer to early Fall. 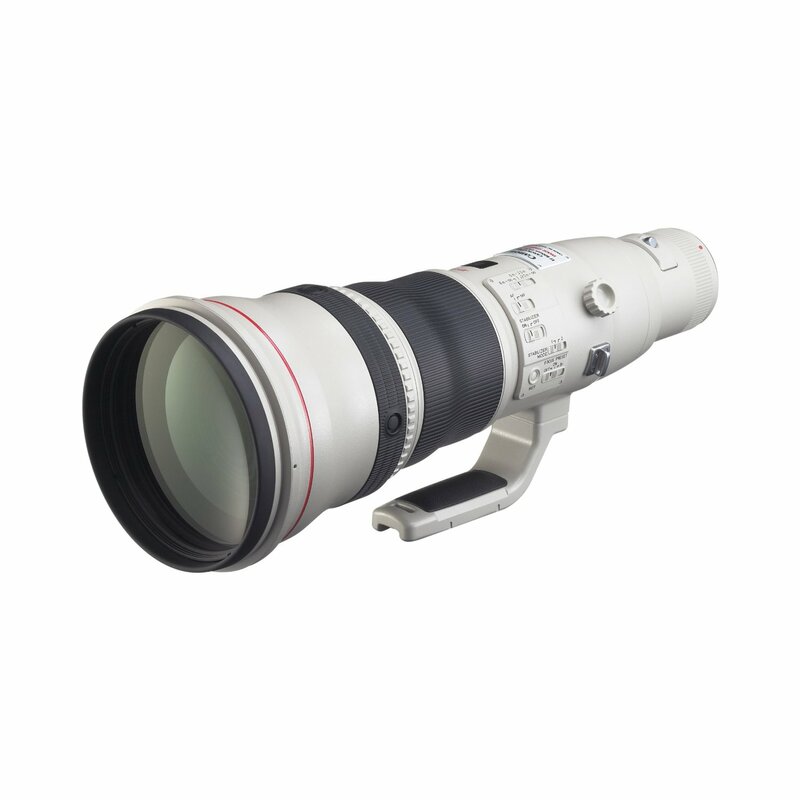 Rumors said current EF 800mm f/5.6L IS USM lens is no longer in production. The new 800mm version will using lightweight materials which is used in the latest versions of the 300, 400, 500 and 600mm lenses. Also autofocus, optics, and IS will be improved. Next Next post: New Fujifilm X-mount Mirrorless Camera to be Announced Very Soon !